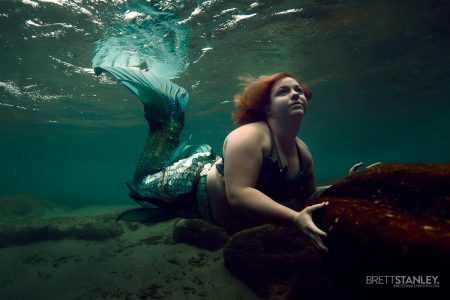 Join us at Ginnie Springs & Orlando for group and private shoots, with coaching by Hannah Fraser! 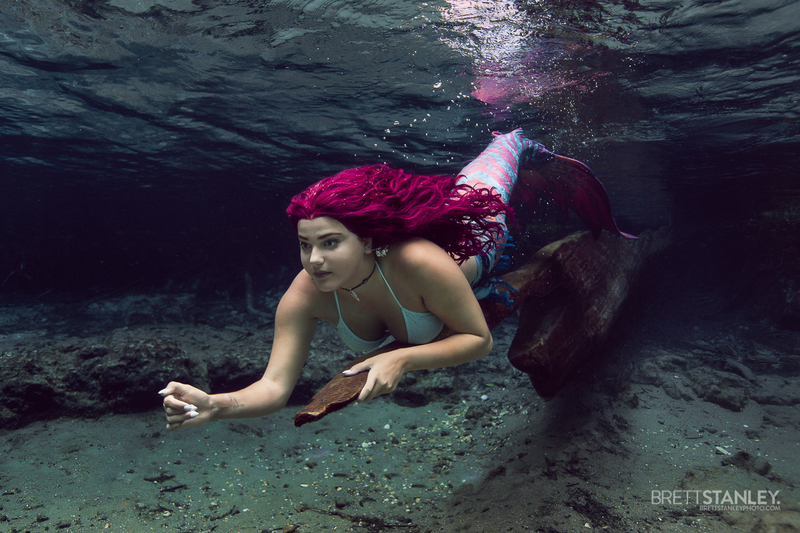 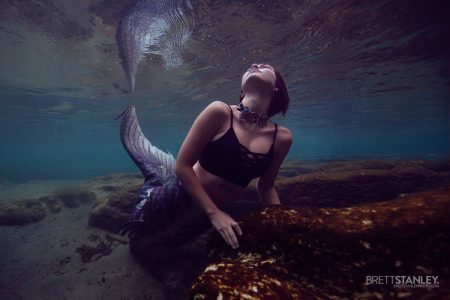 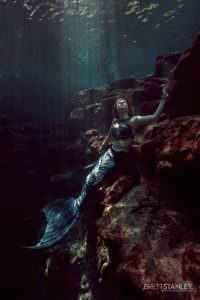 UNDERWATER PHOTOGRAPHER BRETT STANLEY HAS TEAMED UP WITH WORLD FAMOUS MERMAID, ACTIVIST, AND PROFESSIONAL UNDERWATER MODEL HANNAH MERMAID, TO BRING YOU AN UNDERWATER WORKSHOP LIKE NO OTHER. 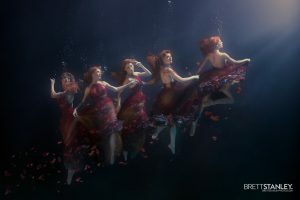 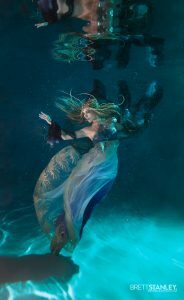 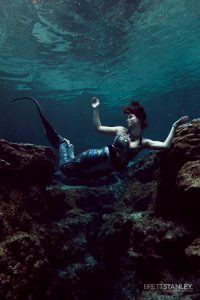 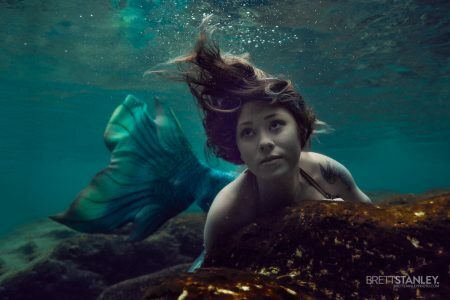 These workshops are not just for mermaids, they’re perfect for anyone wanting to learn how to model underwater, regardless of the outfit (Tail, dress, bikini, 3-piece suit, you get the idea!). 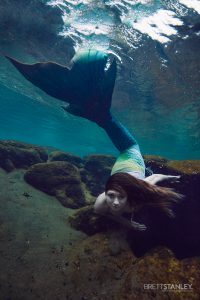 All experience levels are welcome, from the beginning first timer to long time merfolk, there’s always something to learn and Hannah has over 15 years of underwater experience (she made her first tail at 9!). 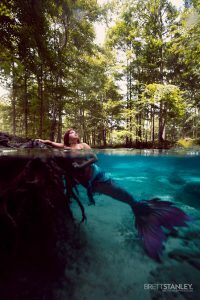 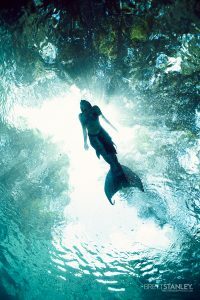 So grab your tail, or an amazing dress, and we will show you how look magnificent in the crystal clear waters of The Florida Springs! 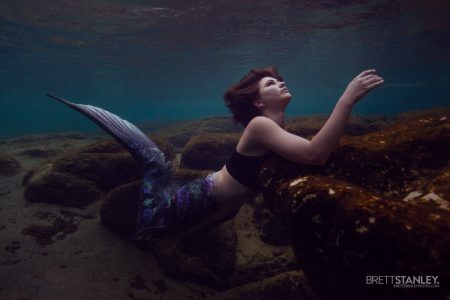 Yoga/stretching routine designed to allow better oxygen flow through the body and lungs. 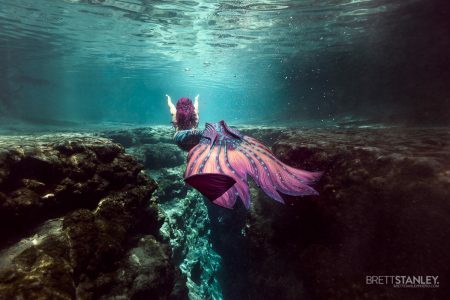 Deep breathing and free diving breath hold techniques to increase breath hold capabilities. 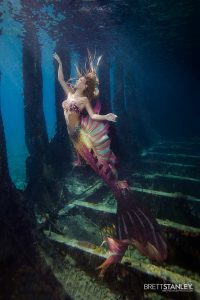 Fine tuning body movements, poses and tricks for underwater dance and swimming. 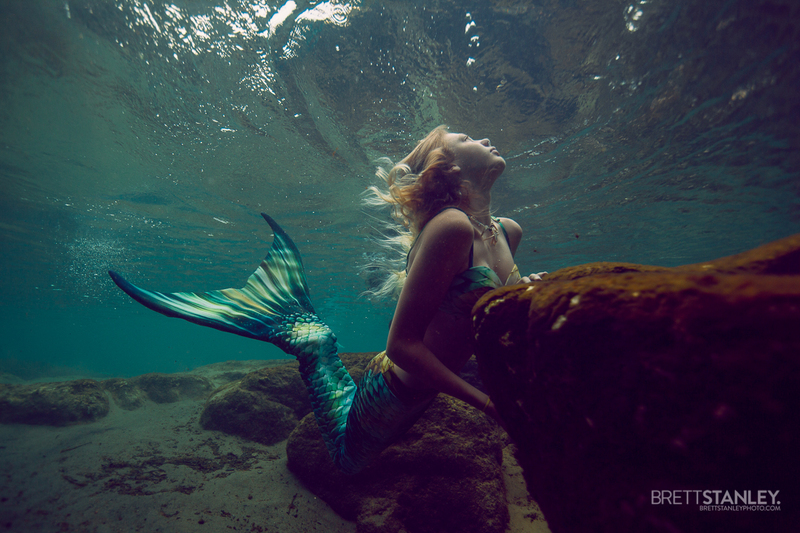 Then Brett will take you through the photoshoot process, directing you and making sure you’re looking your very best! 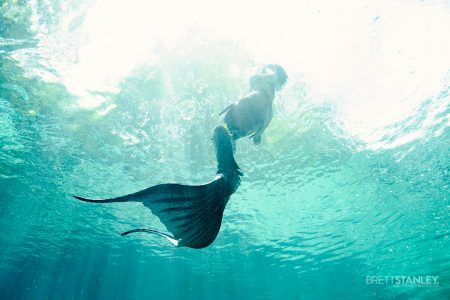 His relaxed style will put you at ease and allow you to simply enjoy the dreamlike feeling of being underwater. 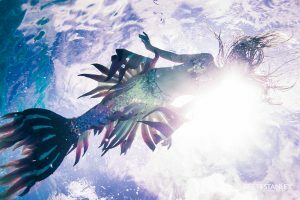 We’ve tried to put together a few packages to cater to different types of people, but if you can’t find anything that works for you please let us know! 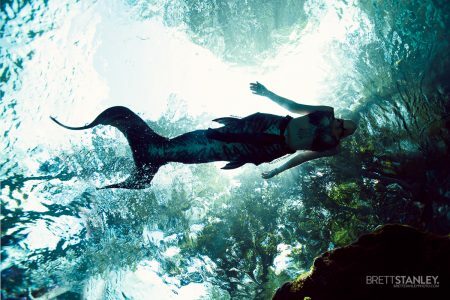 3hrs of one-on-one time with Hannah and Brett at either the springs or the Orlando pool. 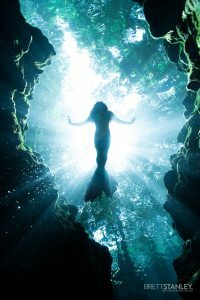 3hrs of group time with Hannah and Brett at either the springs or the Orlando pool. 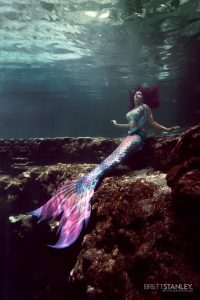 3hrs of one-on-one or group time with Hannah at either the springs or the Orlando pool. 3hrs of one-on-one or group photoshoots with Brett at either the springs or the Orlando pool. 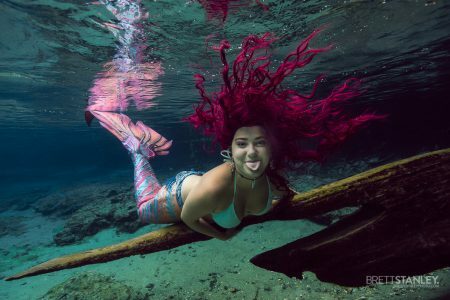 3hrs of group photoshoots with Brett at either the springs or the Orlando pool. 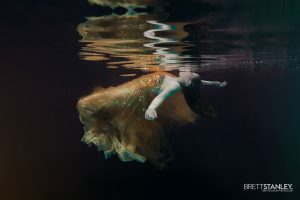 60 Second Slow Motion Video: $300.